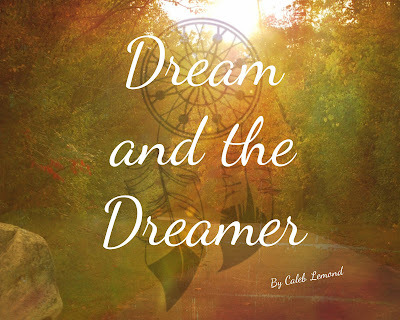 Be sure to check out Caleb Lemond's song Dream and the Dreamer! This is an excellent song with a powerful message about loving yourself as you are. Click here to visit Free Music Archive to download Dream and the Dreamer for FREE!